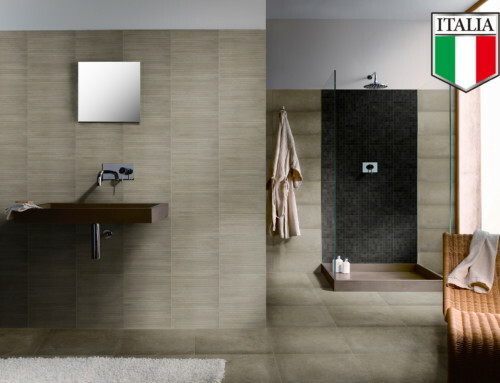 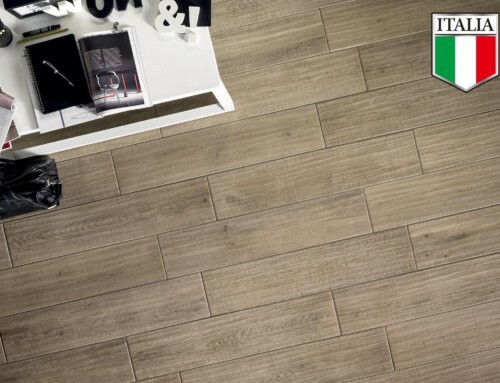 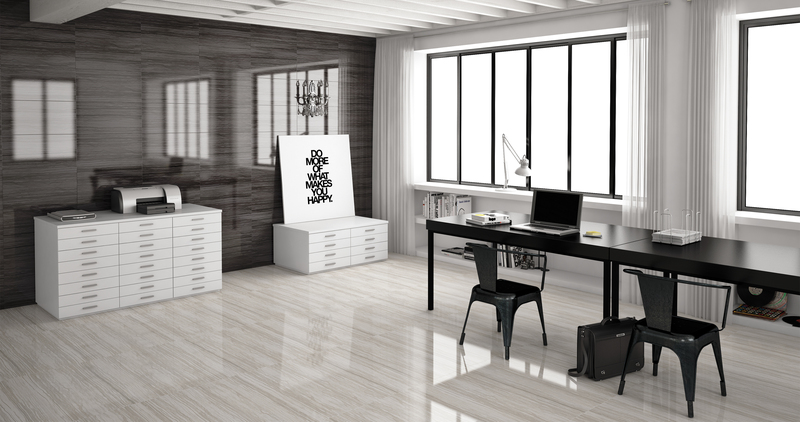 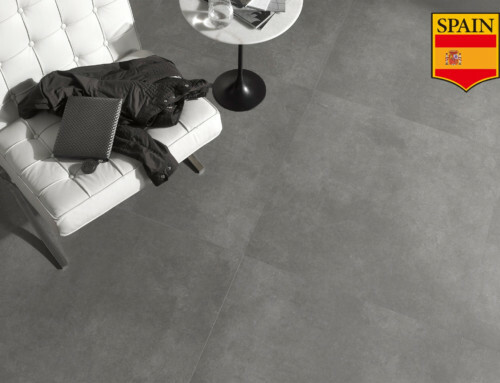 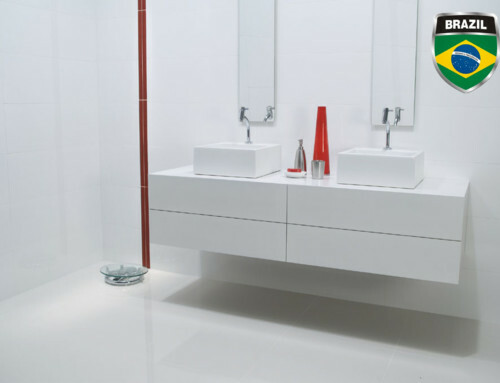 Ecowood is a color body porcelain from Brazil which for many is love at first sight. 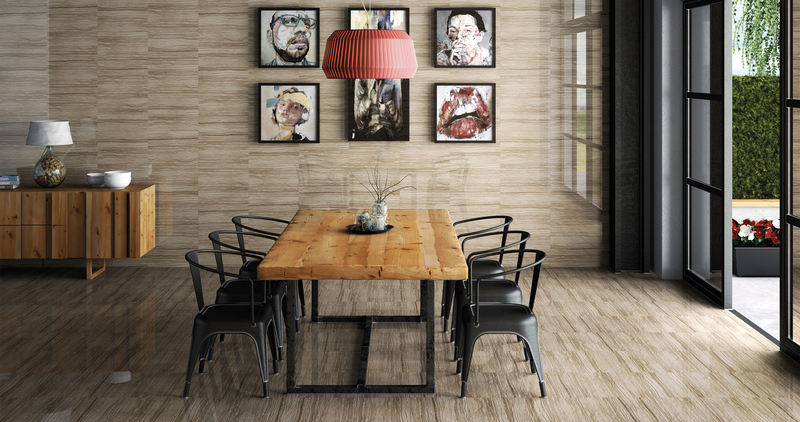 It is reproduction wood welcomed from the Brazilian city of Minas Gerais. 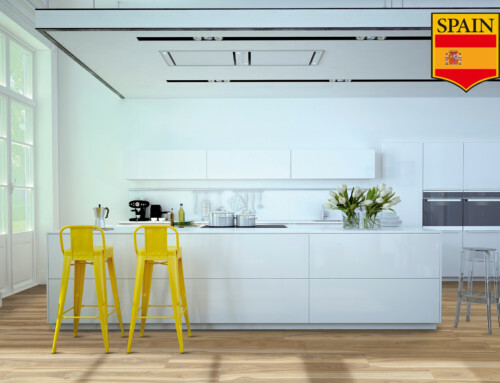 Ecowood surpasses most in formats, surface and design, but retains its roots and will let people fall in love.